On Saturday February 9th under a perfect crystal SoCal sky, Adidas brought their Tango League trials to Carlsbad, California. Adidas provided all participants with free jerseys to keep and Adidas turf shoes to wear for the day. Teams of young men, aged 18-25, had been signing up and preparing for the small-sided tournament. Games were ten minutes of jam-packed action. After the group rounds (each team was guaranteed three games), the quarterfinals were set. The championship game ended tied and went to a sudden-death “golden goal” overtime. MJs FC slotted home the game winner after their tried-and-true possession-based style paid off with the winning goal. 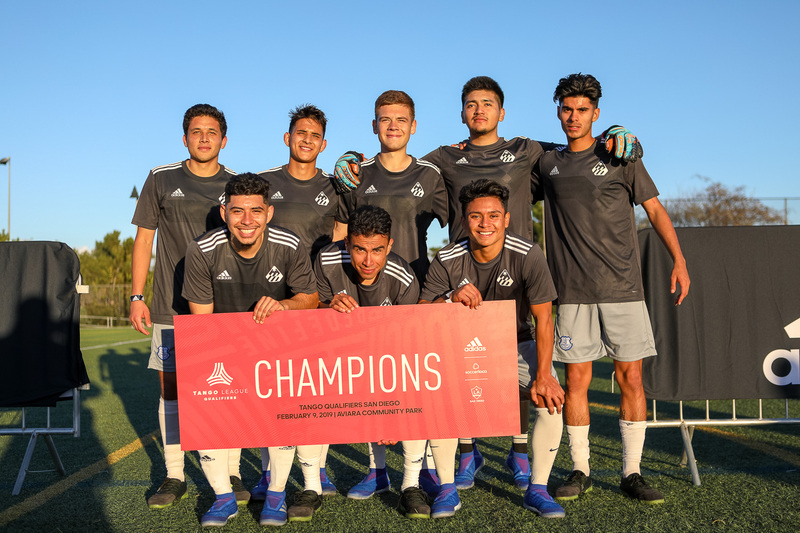 The lifelong friends from Anaheim, California were showered with gifts from Adidas and will move on to the next round of the Adidas Tango League. 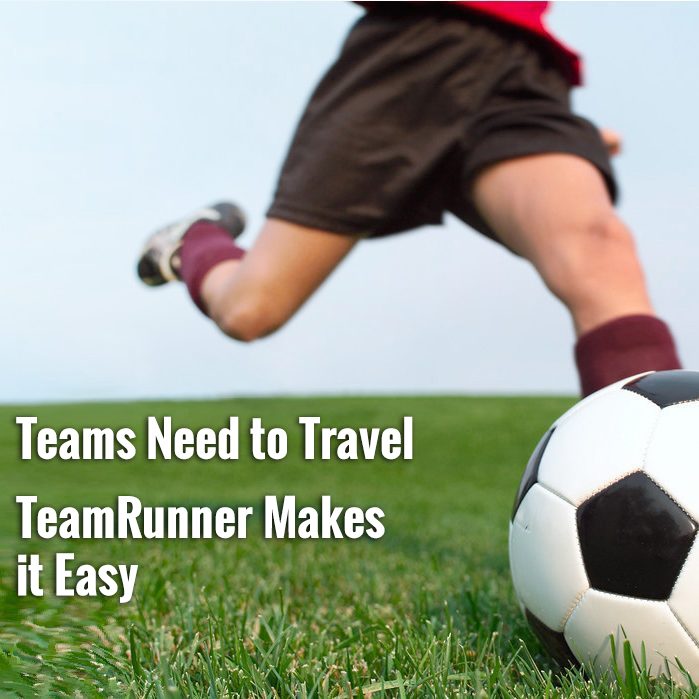 Well done and good luck, guys, from all of us here at SoccerNation! The next Adidas Tango League events are coming up in Seattle and Philadelphia. You can also download the Adidas Tango app and test your individual skills to get noticed by Adidas and see how you stack up against the best.